Motel Demi Denim Overalls from ASOS. 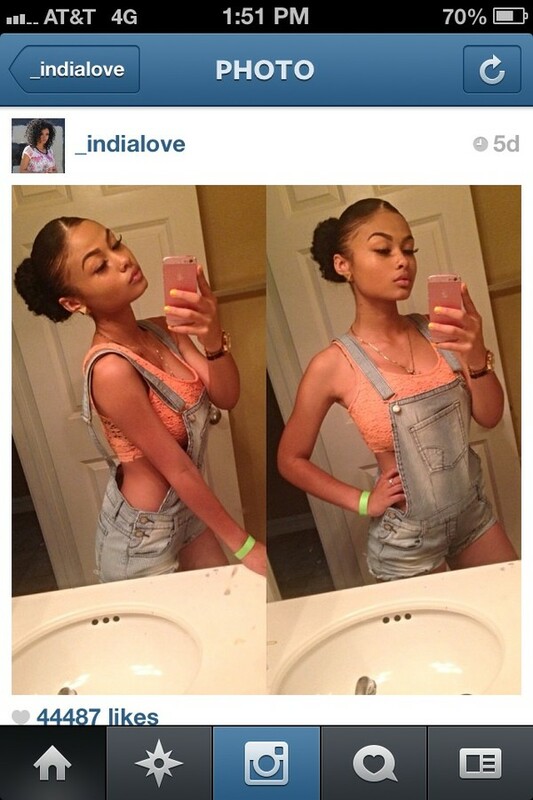 Not Exact, but you can find Denim Overalls/Dungarees Almost anywhere. Hope this helped!